This is fantastic stuff. 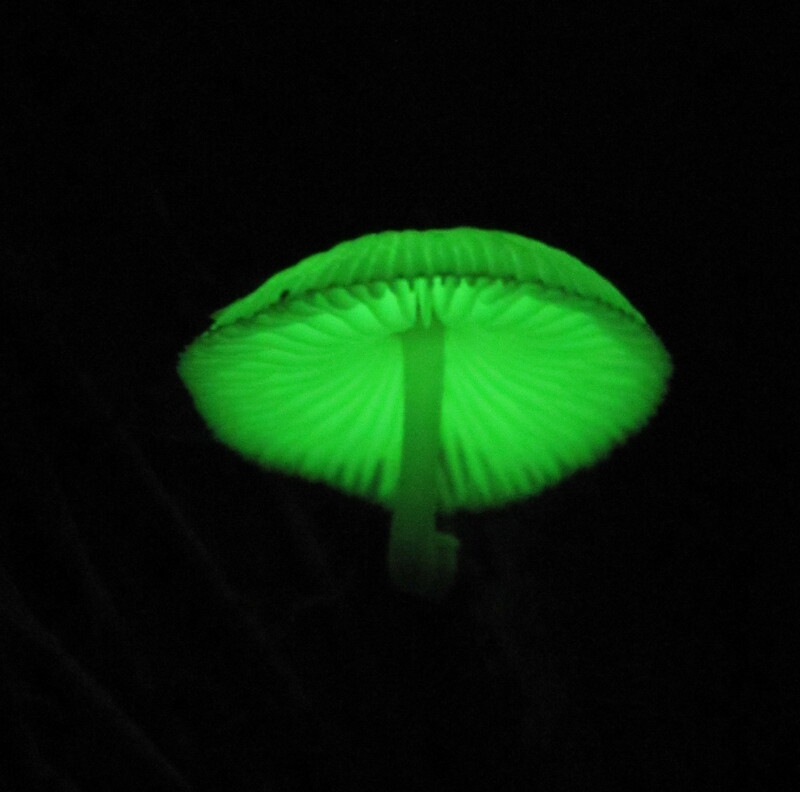 I’ve just been photographing Ghost Fungi, another luminescent species that has turned up here in Toowoomba (see my blog post at http://www.robertashdown.com/blog). I will place a link to your post on my blog asap. Your blog is great, and it is wonderful to see what you have planned for Mt Gravatt. 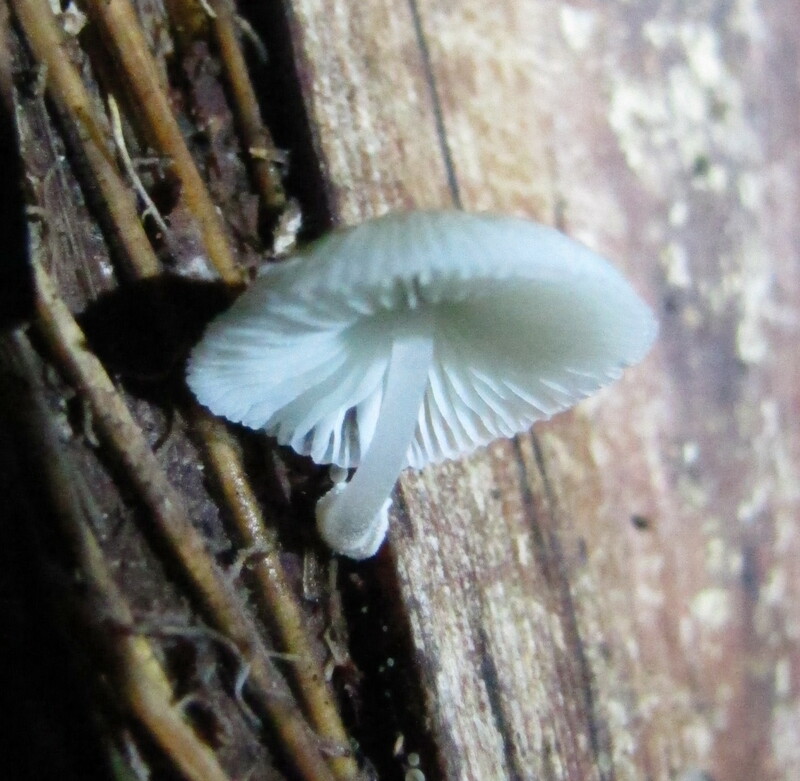 Thanks Robert … love your story about the nighttime adventure with your young apprentice and, yes, the resulting photos were definately worth the effort: cold and wet are quickly forgotten.